- General - Do you have any stores in Australia? Do you have any stores in Australia? Yes! 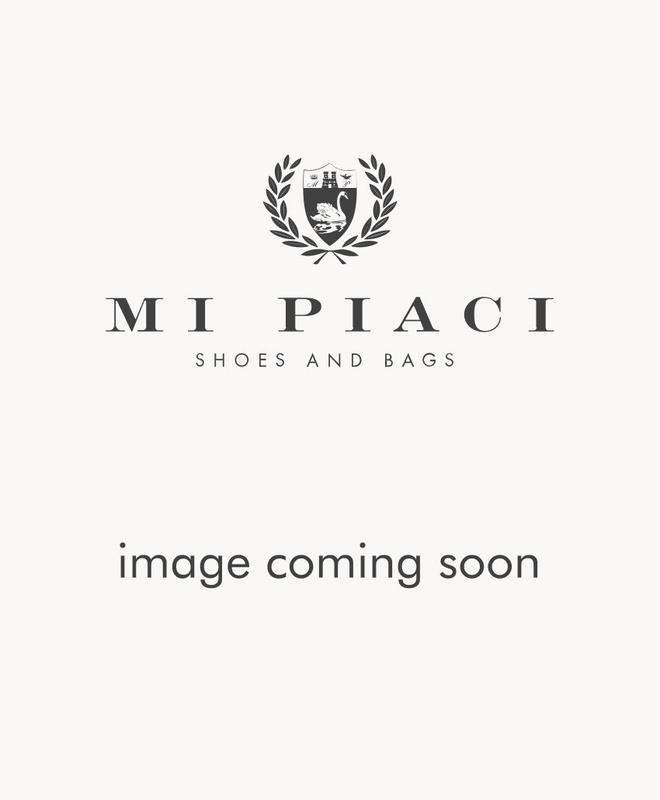 We have 2 Mi Piaci stores in Melbourne, Australia. Find out more about our store locations here.